We offer a full range of warning lights including School Patrol Warning Lights and No Entry Warning Systems. 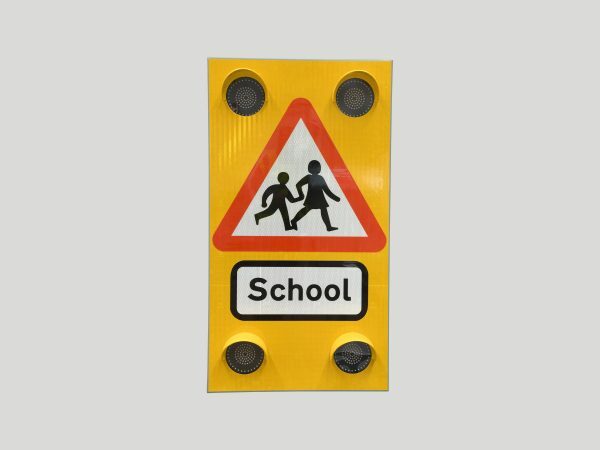 Our high quality range of School Patrol Warning Lights aim to make our routes to schools safer. 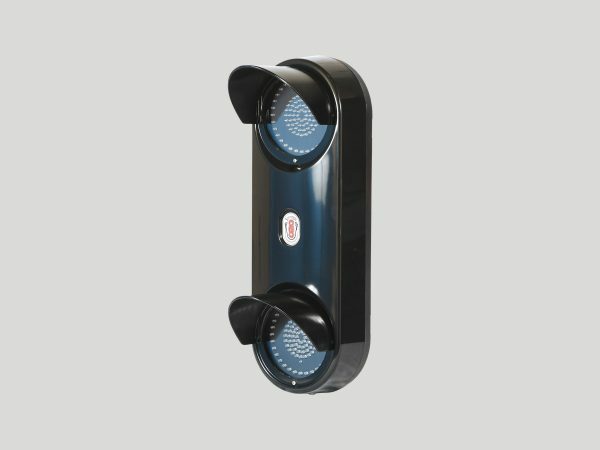 Our LED Pulsa units remind vehicles and drivers that they are entering an area that is busy with children and pedestrians. 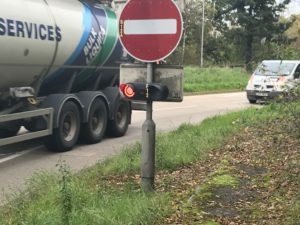 We also supply a unique road safety solution by using our tried and tested LED Pulsa as a way to augment static no entry signs. 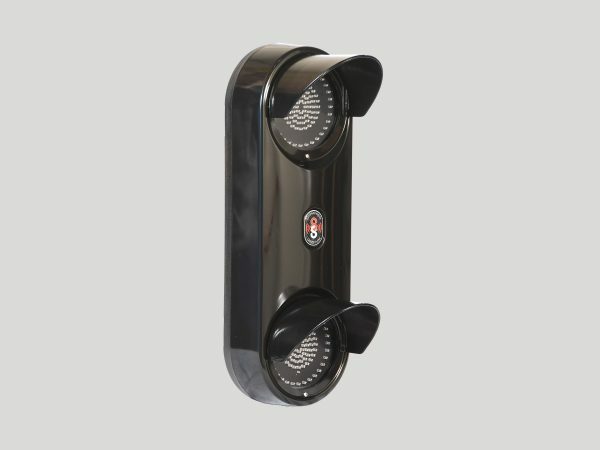 Our Pulsa No Entry warning system is the last line of defence in helping to avoid road traffic accidents. All of our road warning lights has been carefully designed and manufactured in the UK and can be trusted to deliver the safety critical message to all. Visit the links below to find out more information about our range of Warning Lights or contact our road safety team who will be happy to help assist you. An LED School Crossing Signal, utilising an extremely robust enclosure and fixing system, with long life, low energy LED light source. 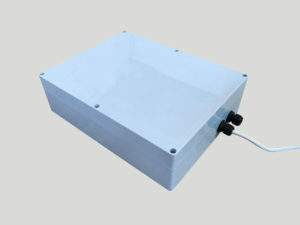 Our GPRS Web Connect is a web connected programmable switching device providing desktop control of remote road safety equipment by using a compatible internet browser. An LED School Crossing Signal with an Internet based programming system using GPRS mobile communication technology. 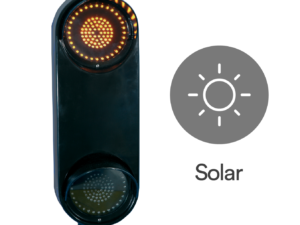 An LED School Crossing Signal with a 2 year programmable timer, utilising an extremely robust enclosure and fixing system, with long life, low energy LED light source.